Sears Holdings faces a significant debt payment next week, and the struggling retailer is reportedly preparing a bankruptcy filing. The Wall Street Journal reports the firm has hired an adviser – M-III Partners – to prepare the paperwork for filing as early as this week. Sears Holdings, which operates Sears and Kmart stores, is scheduled to pay $134 million on its debt on Monday. In the past, CEO Eddie Lampert has written the check himself, but he may be less inclined to do so this time. In recent weeks, Lampert – the largest shareholder – has pushed for a major corporate restructuring to guide the company back to financial health. Last month, Lampert offered to have ESL, the hedge fund he heads, purchase some of the company's assets. He also urged the board of directors to take steps to structure the company's massive debt, warning that time is running short. "We continue to believe that it is in the best interests of all stakeholders to accomplish this as a going concern, rather than alternatives that would substantially reduce, if not completely eliminate, value for stakeholders," ESL said in a public filing. 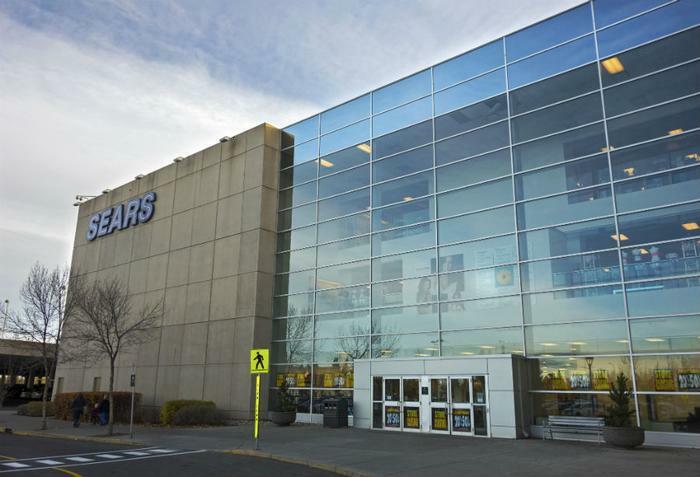 The proposal from ESL suggests Sears Holdings sell $3.22 billion in assets, including $1.47 billion in real estate. Part of the deal includes ESL buying the real estate if it hasn't sold after 12 months. At the time, the board said it would consider the proposal. In the meantime, Sears Holdings has responded to the financial drain by closing stores. In January, the company announced it would close 150 unprofitable stores in 2018, most of which have already been shuttered. The remaining stores on the list will close their doors next month. The company supplemented that by closing 50 Sears Auto Center locations and 92 Kmart pharmacies earlier this year. The Journal's report of the impending bankruptcy cites employees at M-III Partners, who told the newspaper they have spent the last few weeks preparing the bankruptcy filing. They also say that Sears continues to talk about additional options and might stop short of bankruptcy.